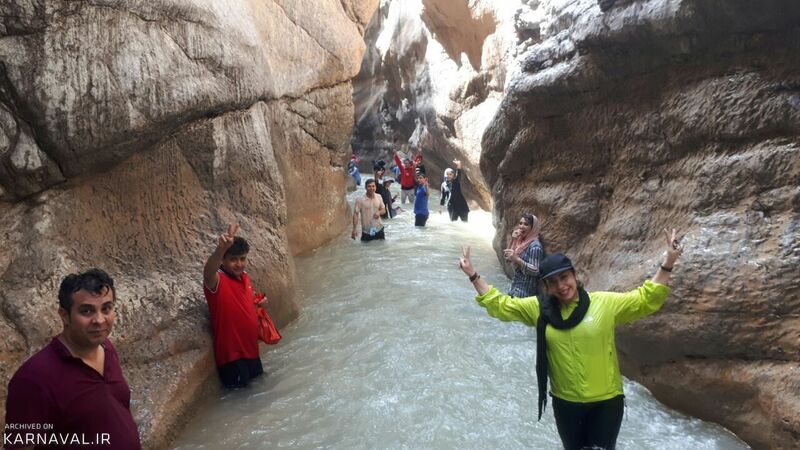 There is a river flowing between the rocky and towering mountains of Zagros in Iran’s western province of Lorestan which has artistically carved them downwards creating a wonderful canyon called Helt. 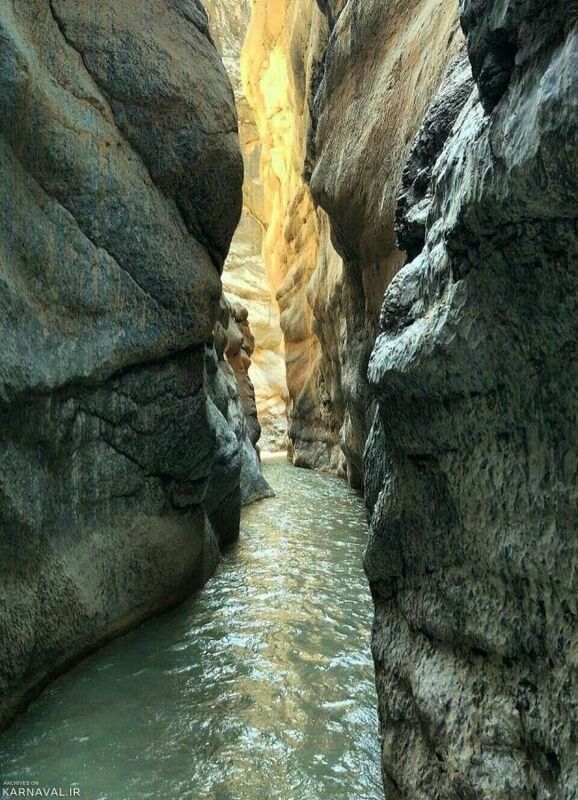 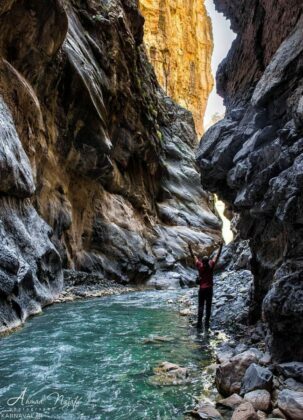 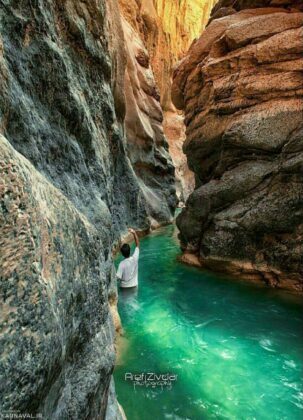 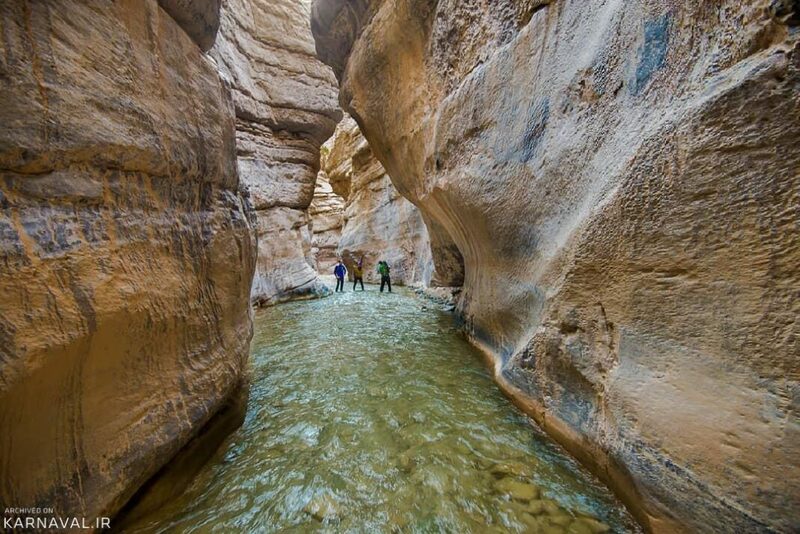 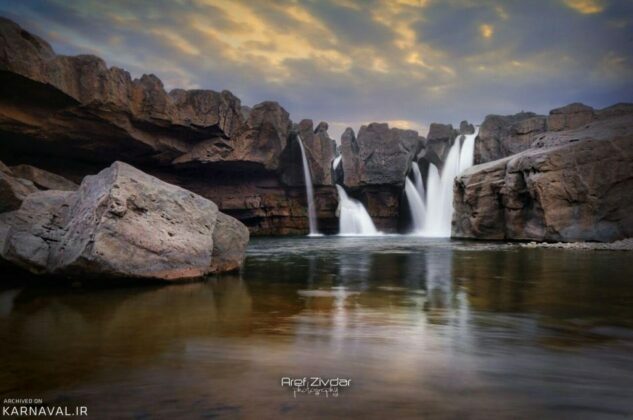 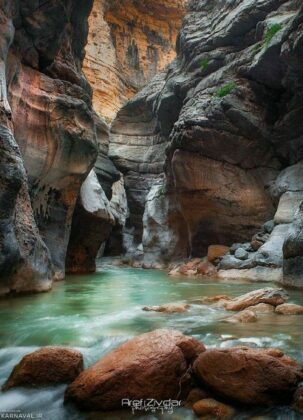 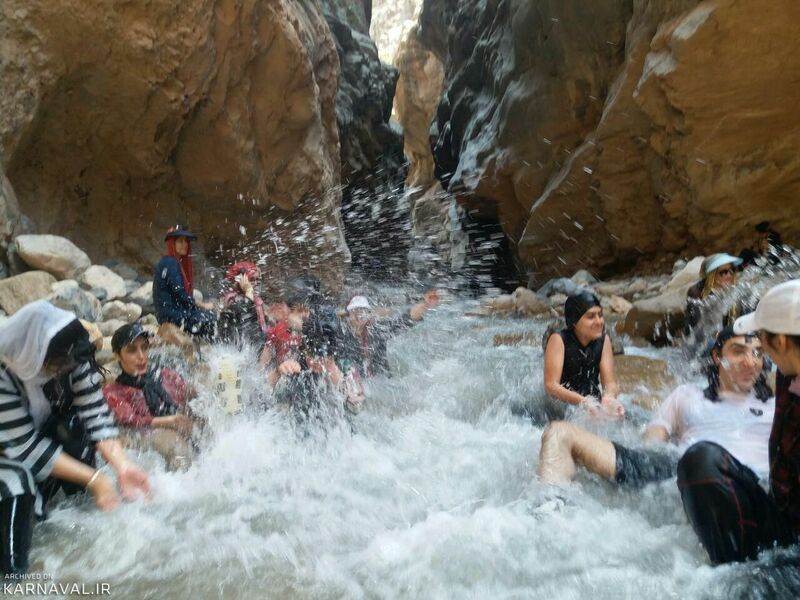 The unique combination of Zagros Mountains, oak trees and Zal River has created the spectacular canyon close to the city of Pol-e Dokhtar. 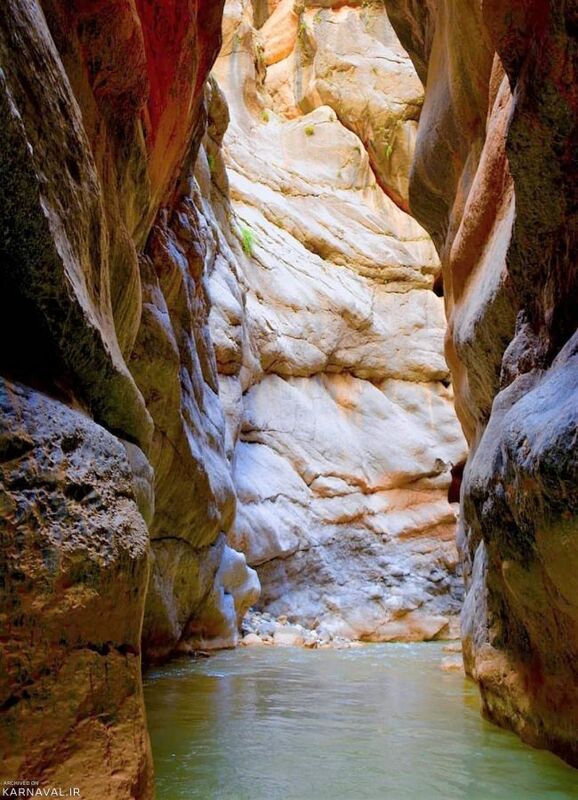 Upon arriving in the canyon, you have the chance to have an enjoyable bath in its wild nature. 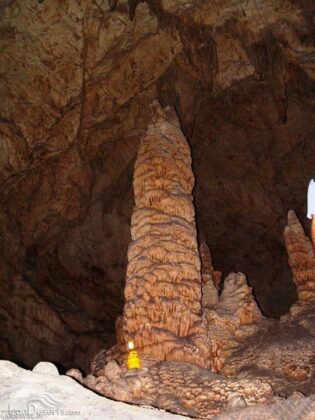 It also gives you an opportunity to make a semi-professional canyon trekking without being equipped with expensive and professional tools. 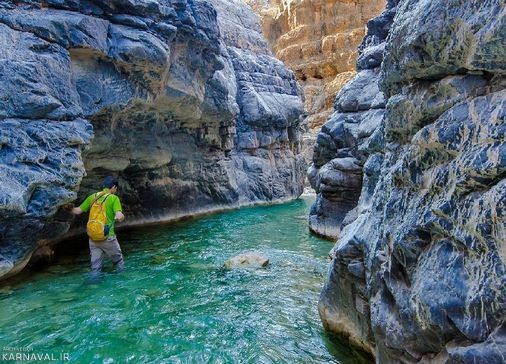 Helt Canyon is about 4 kilometres in length and it takes between 3 to 4 hours to walk through it and return with an average pace. 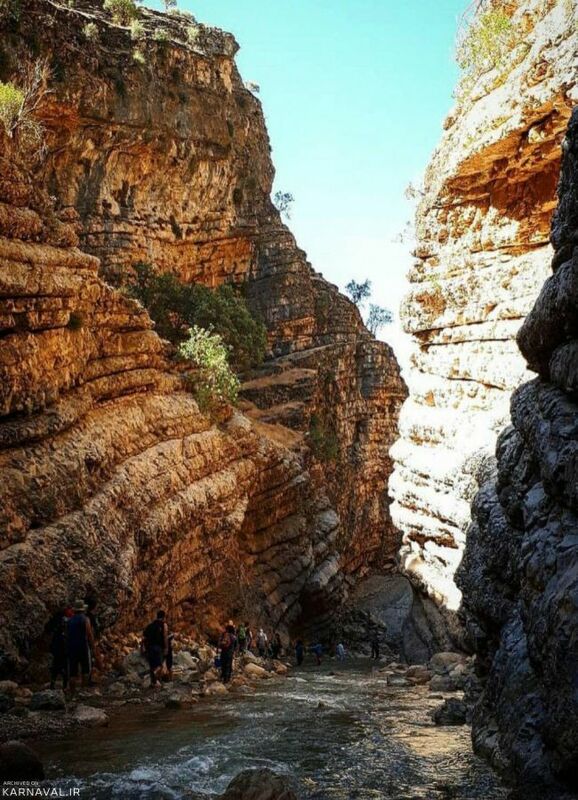 You cannot locate the unique and wild canyon through a simple search in the Internet. 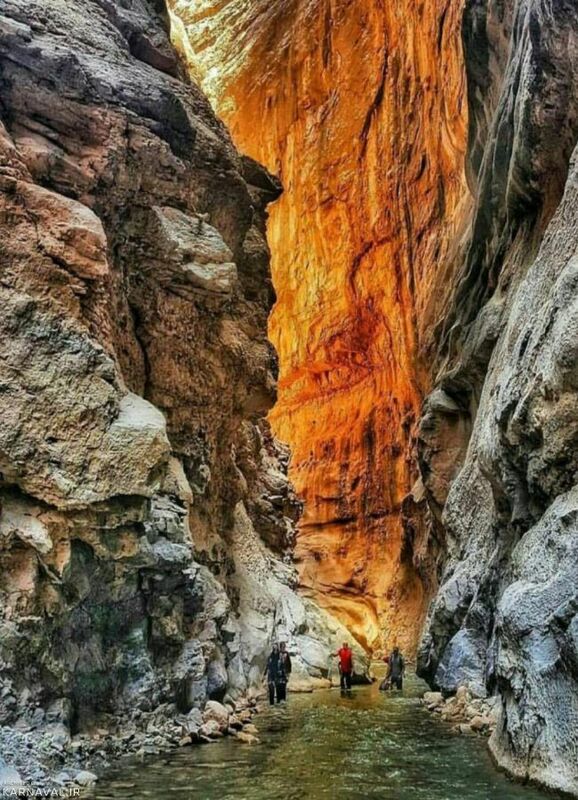 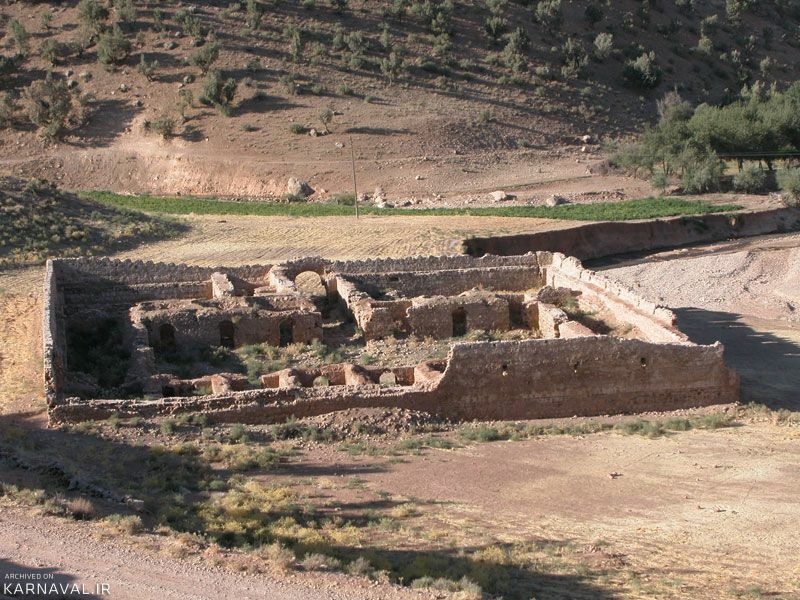 Helt is located along a highway connecting Lorestan to Andimeshk in Pol-e Dokhtar town between Khargooshan 1 and 2 Tunnels. The name Helt is taken from a Lor tribe’s accent called Najafvands in Held region of Lorestan. 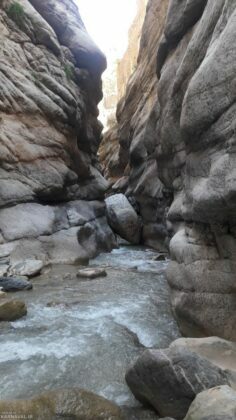 The locals call the canyon “Helt”. 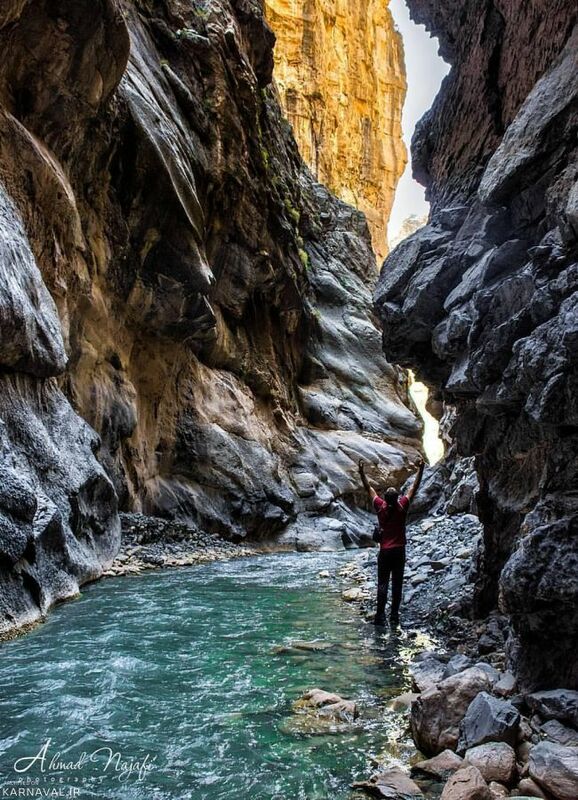 The creation of a natural phenomenon like Helt Canyon is highly time-consuming. It takes millions of years for a river to delicately carve a mountain’s hard stony peak day by day and open its way into its heart to create such a wonderful scene. It’s said that the entrance of the canyon used to be like a dam or lake but it turned into the current entrance after several heavy floods. 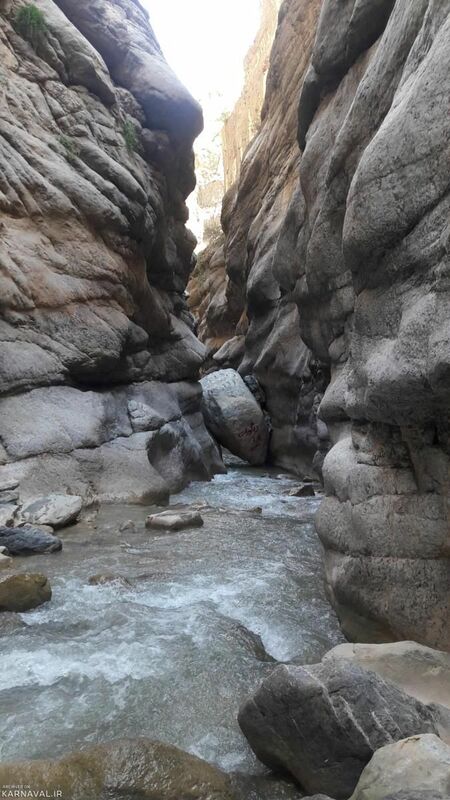 Korko village is 19 km away from Helt canyon. The village is home to a special animal species called Luristan newt (aka Kaiser’s spotted newt) or Cheragh Pough, as locals call it. 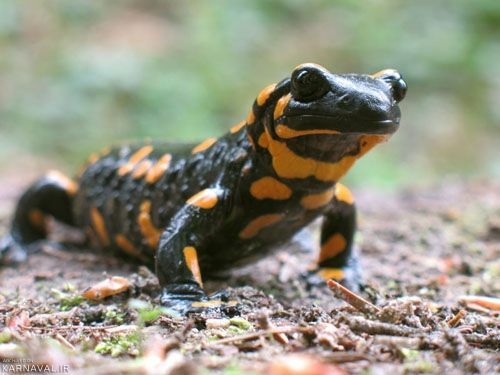 Hunting down the salamanders or wounding them is forbidden by law and the perpetrators are heavily fined. 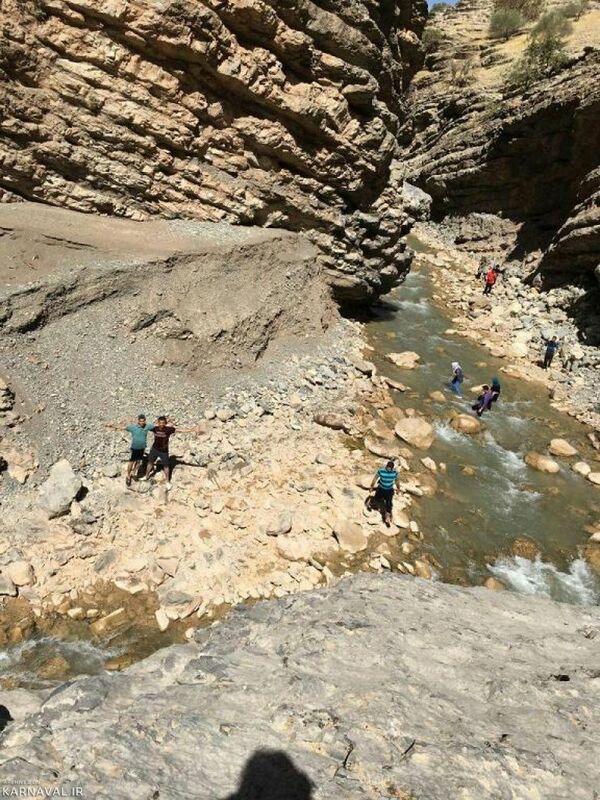 It is also totally unacceptable by the village’s residents. Pa Alam (Pol Tang) village is about 23 km away from Helt Canyon. 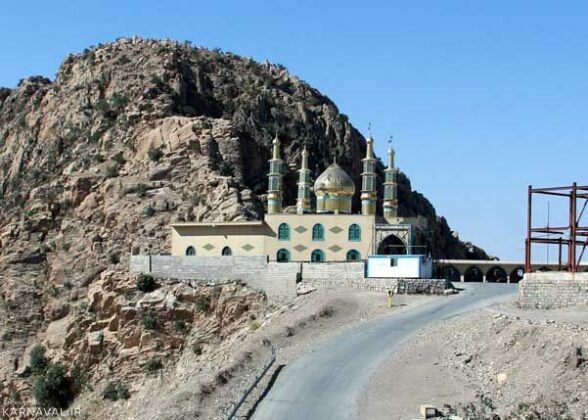 Its historical sites include Pa Alam Castle (registered as a national site), Pa Alam Tower and Shah Ahmad Mausoleum. 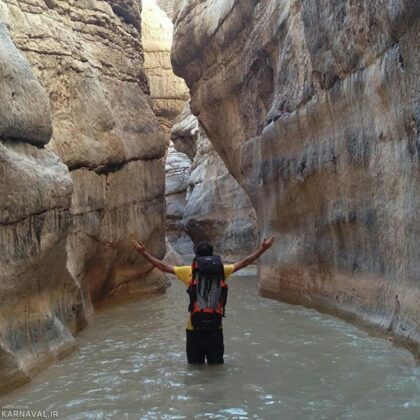 The city of Pol-e Dokhtar is about 73 km way from the canyon. 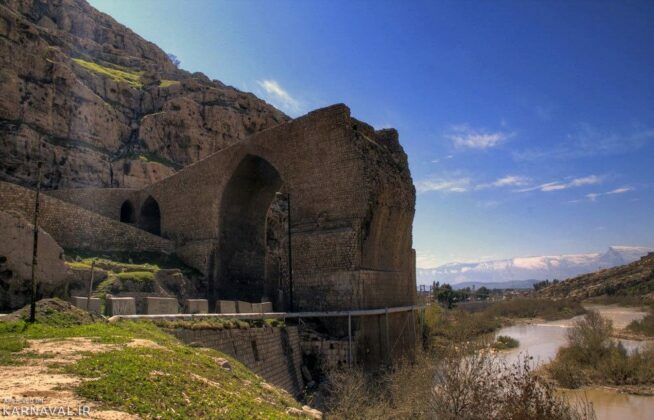 It includes a number of natural and historical sites like Afrineh Waterfall, Pol-e Dokhtar wetlands, Pol-e Dokhtar historical bridge, Kalmakareh Cave, Gavmishan Bridge, Abtaf Waterfall, Kougan Cave, Cheshmak Caravanserai and so on.